You might decide to turn off the text message sound on your iPhone 5 if you find that those sounds are being played in situations that require silence. Whether you are at work, church or a movie theater, there are times when text message sounds should not be heard. 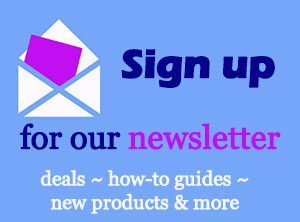 They are also very distinctive, which will alert people to what you are doing. 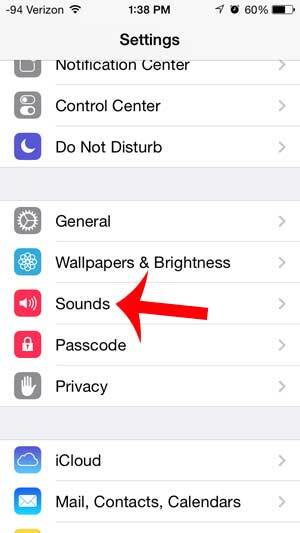 You can turn off the text message sound on an iPhone in iOS 7 with just a few short steps, allowing you to both send and receive text messages on your device in silence. 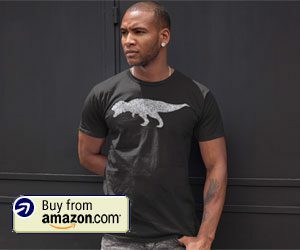 Have you been wanting to watch your iTunes movies and TV shows on your TV, or have you been looking for a way to view your iPhone screen on your television? You can do this and much more with the Apple TV. 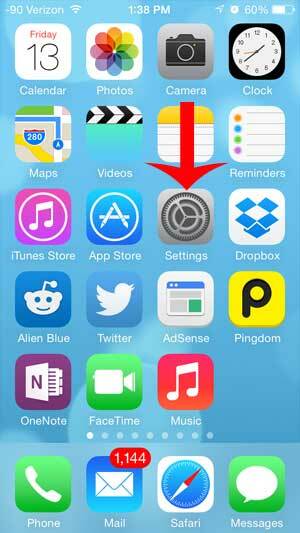 The steps below will teach you how to turn off the text message sound that plays on your iPhone in iOS 7. This will be turning off the sound that is played for both text messages that you send and for text messages that you receive. You can also elect to turn off the vibration that occurs when you receive new messages as well. 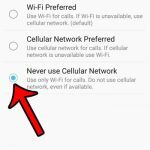 This can create sound if you receive a text message and your phone is lying on a hard surface, so many people that want their text messages to be completely silent will elect to make this change as well. 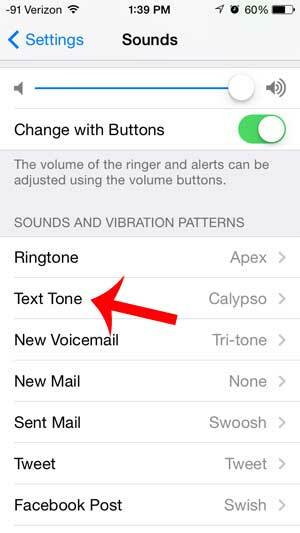 You can adjust your text message vibration settings on the Text Tone menu in step 4 below. Step 2: Scroll down and select the Sounds option. 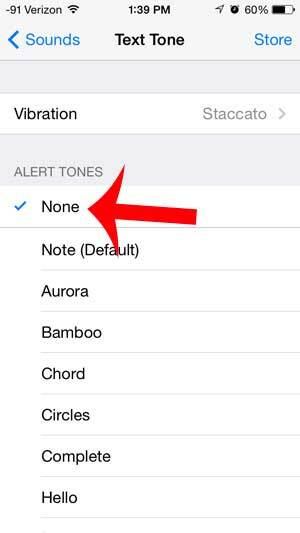 Step 3: Select the Text Tone option in the Sounds and Vibration Patterns section. 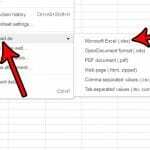 Step 4: Select the None option at the top of the menu. Note that the option to adjust the vibration settings for your text messages is found on this menu as well. Would you also like to disable the keyboard sounds that play whenever you type a letter on your iPhone? This article will teach you how.